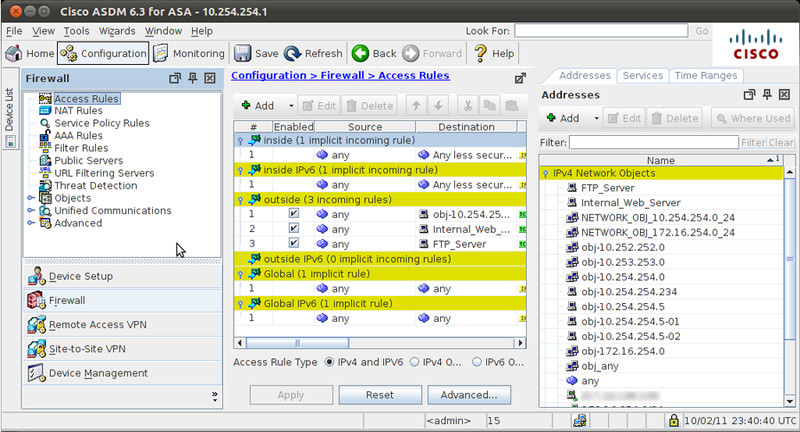 Even though I prefer to use command line, there are times I need to manage Cisco firewalls from the ASDM. To do this from my Netbook running Ubuntu 10.10 it was not as straight forward as I was used to. 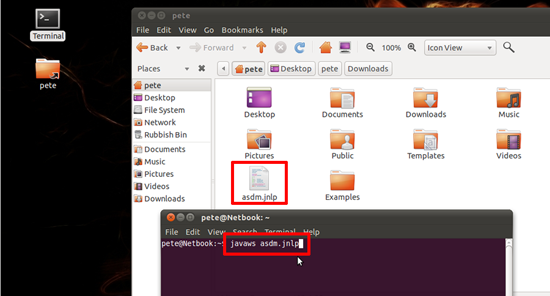 In my scenario I’m using Ubuntu 10.10 Desktop Edition, Chrome as my browser, and the ASDM is running version 6.3(1). 1. 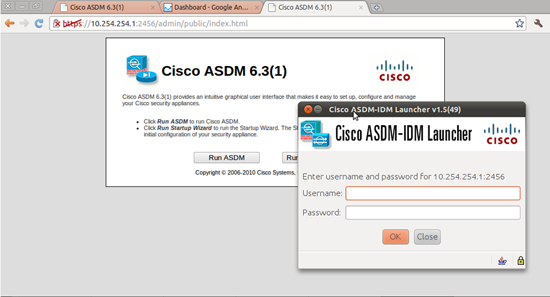 Before we start I’m assuming you know what the ASDM is and how to connect to to it and configure it for access. Also you will need Java Installed. 2. 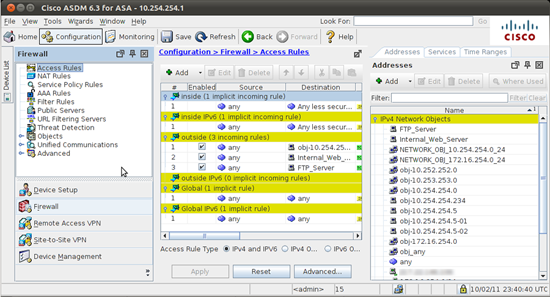 Connect to the web console of the firewall using its configured IP Address, Chrome by default will download the Java file (which I’ve written about before). Normally this is annoying, but here it’s a good thing, by default it will drop the file in your home folder in the downloads directory, for simplicity I moved it to the root of my home folder. Then open a terminal window (Applications > Accessories > Terminal), and execute the following command. 3. 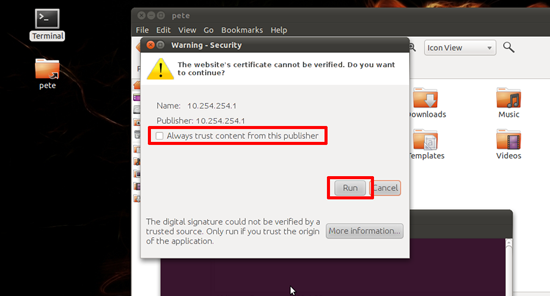 After a little while, you will be prompted to accept the certificate (The self signed certificate on the server will not be trusted that’s OK). 4. After entering your password (User name will be blank, unless you have enabled AAA). the ASDM will open. 5. Thankfully, you only need to do this the first time you connect, the next time you try it will open the ASDM password prompt and run correctly.